Welcome to Country Living! 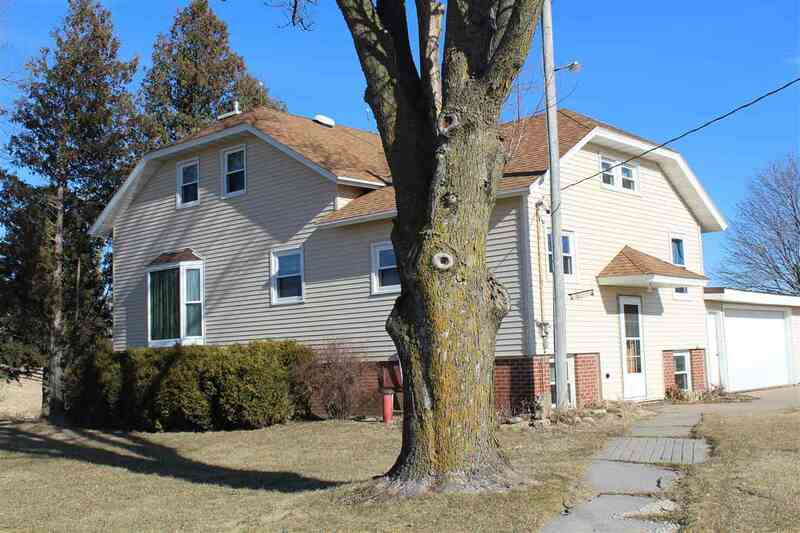 Two story home with original woodwork/ Hardwood floors on the main level. Two car garage with extra space to store all your toys. Storage area in the outbuildings and a swing set and slide. If you need storage this house has it. Enjoy the views from your private deck. Directions: South Of Hwys 35/61/81 Split. House Is Past The 81 Exit.